Dentistry, as experienced by our parents and their parents before them, has changed enormously – and the differences are immeasurable in a world of healthcare now shaped and driven by digital technology. 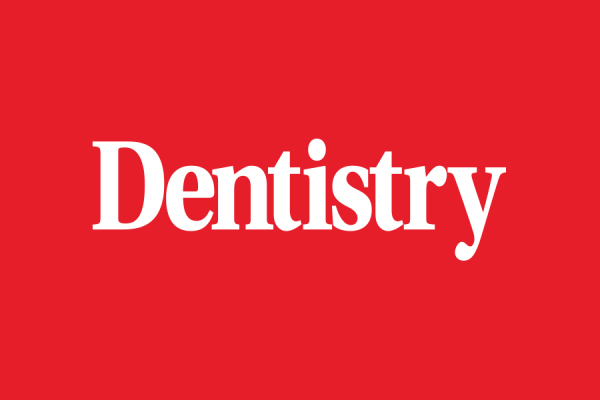 Looking ahead to the next decade, this new order will develop even further to embrace many forms of digital clinician-patient connectivity – via the internet, apps, wearable devices, social networks and teledentistry. In-clinic patient education technologies and diagnostic tools, such as the intraoral camera, face scanners, 3D smile design, lasers, CAD/CAM software, digital orthodontics, cone beam computed tomography and pain-free injections delivered the computerised tool, The Wand, are already redrawing the landscape of traditional dentist-patient interactions. Developing technologies such as artificial intelligence look set to raise the bar even further when applied to treatment education, treatment planning and, ultimately, treatment results.